What are the most dangerous 11 jobs in the world? 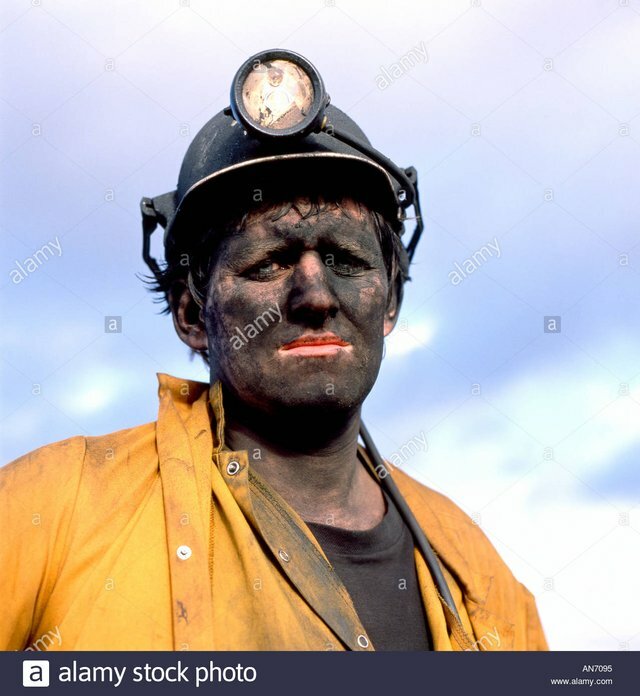 Everyone in the world likes simple jobs, including us. But there are some jobs around the world, in which at every moment there are hazards. Know about these dangerous 11 jobs, you will be satisfied with your current job! There are 11 dangerous jobs in the world? This is the world's most dangerous and life-threatening job. However, this snake miller's job survives many lives. Snake Milkers are given security during the job. 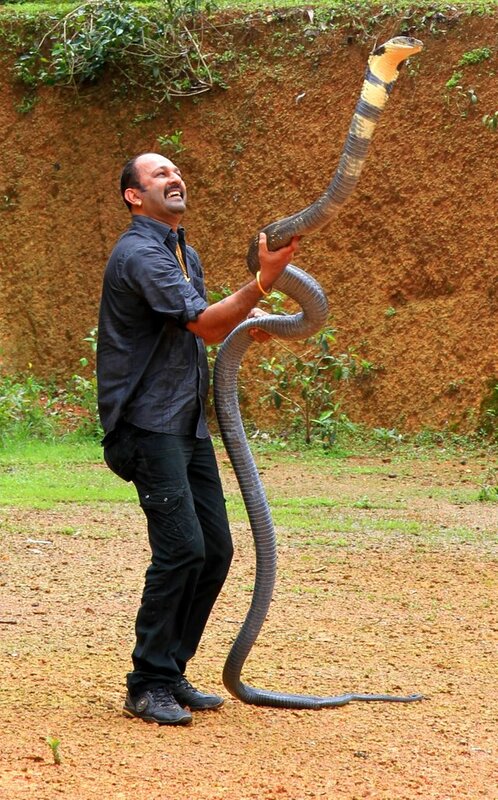 However, poisonous snakes are very difficult to extract venom. Some people have died during this job. This is one of the most popular jobs in Indonesia. But there is a lot of risk in them. 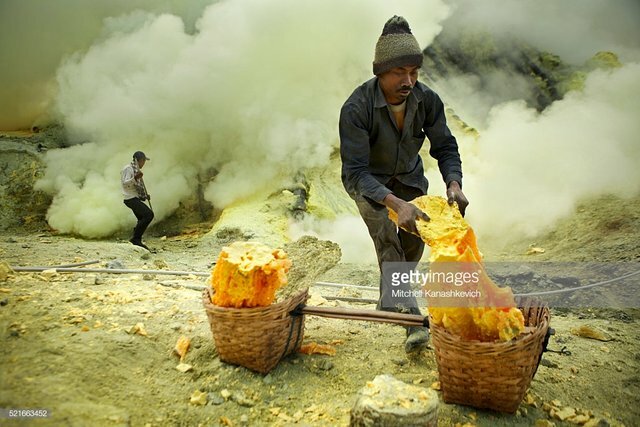 The lungs in the sulfur mines swallow and the eye starts to burn. As long as there are lesions in the neck and chest too. Though the action and shootout scene in the film does not look good on anyone. But seeing this scenario gets thrilled. 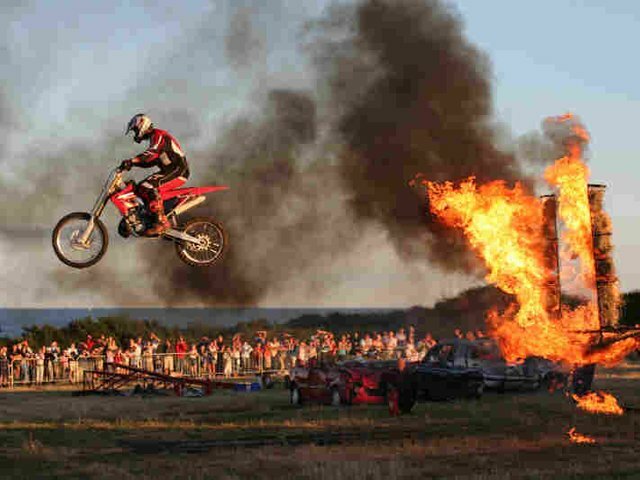 But Stuntman stunts his life at risk. Stuntman's job is dangerous. The work of underwater welders is to welding and repairing the following things in the water, this job is very dangerous. It increases the likelihood of under-water blast and decompression success. 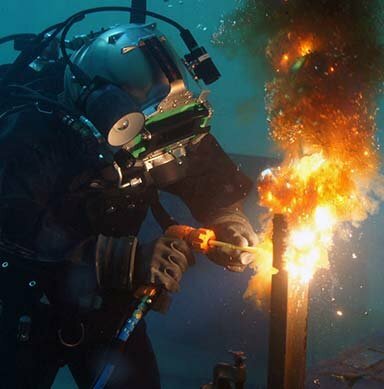 The job of underwater welders is 1000 times more dangerous than a police officer's job. This job is counted among the world's five most dangerous jobs. Jullikattu is famous in India, in the same way bull raiding in America is famous. Salaries are high in the United States, but the risks are very high. This job is to give a hug to death. 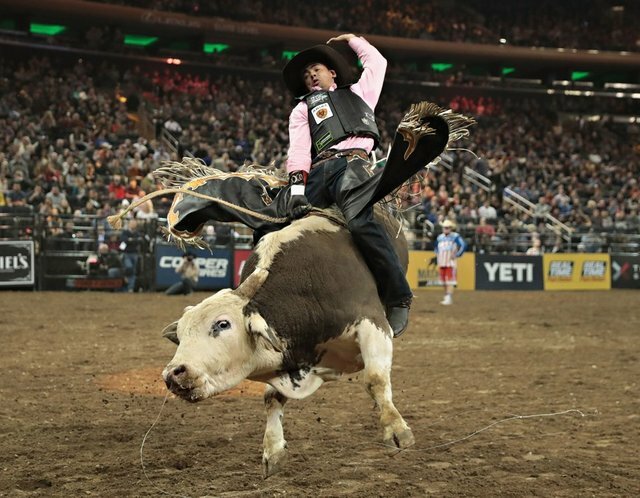 It is not easy to run on a bull or bull. There is a 100 percent chance of bone breakdown. This is not a common job, but this is the work of wrestlers working in Thailand's zoo. 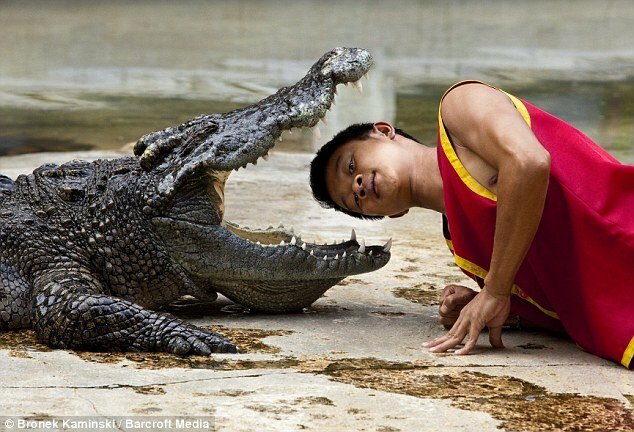 Wrestler puts his head inside the crocodile's mouth to get people to enjoy. Think of it if the crocodile collapses during this? 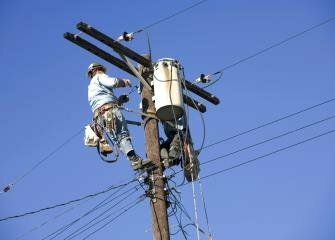 The jobs of people who are repairing the electricity lines are difficult and are also dangerous. There is a need to repair and repair high pillars and high level lines. There is no shift or time in that. You're aware of this job. 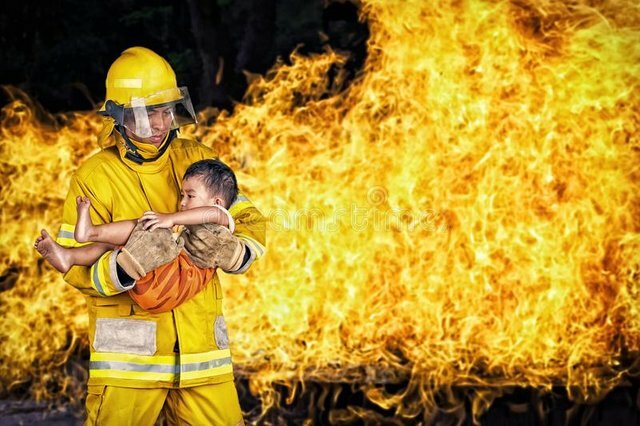 When a fierce fire is taking place, the fireman works to get the fire out of danger. Many firemen have died. These employers put their lives in danger every day. But also accepts jobs for life. There are some people who work to clean dirty sewers. This job is as dangerous, as opposed to the less pay it gets. The health of people who clean the sewers also gets spoiled. When we hear the name of a bomb, we are scared. 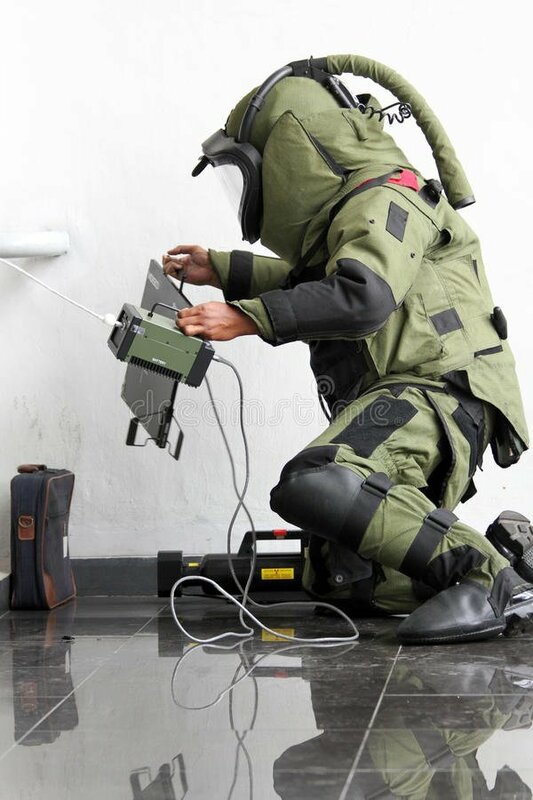 Think of the risk that a person who employs a bomb squad will risk defending the bomb. The members of the bomb squad employ their job to save thousands of lives by risking their lives. Thus, knowing about the world's most dangerous 11 jobs, you will be satisfied with your current job, no doubt.